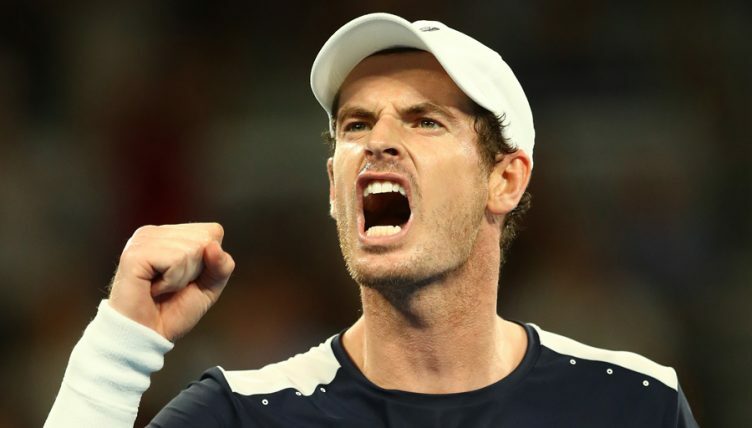 Eurosport host Matt Smith believes the inspired performance Andy Murray found against Roberto Bautista Agut in the first round of the Australian Open convinced the Scot to have fresh hip surgery in a final bid to make an unlikely return to the game. Murray produced a thrilling performance as he went down to a five-set defeat against an opponent who has gone on to secure a spot in the Australian Open quarter-finals, with the Scot’s surprisingly competitive display fuelling hope he could yet overcome an enduring hip problem to compete at the top of the game once again. Murray had confirmed before his match against Bautista Agut that he would retire after Wimbledon this summer following to a 20-month battle with a hip problem, yet he has now confirmed he will undergo fresh hip surgery in the hope that he can still play at the highest level and Smith believes his change of heart was partly due to his display in Melbourne. “I had the privilege of watching Murray’s match against Bautista Agut live and I’m sure he reflected on his wonderful performance and had second thoughts about retirement,” begins Smith, speaking to Tennis365 from Melbourne Park. “We were watching what we thought was the end of a great tennis career, but it felt like there should be more to come. 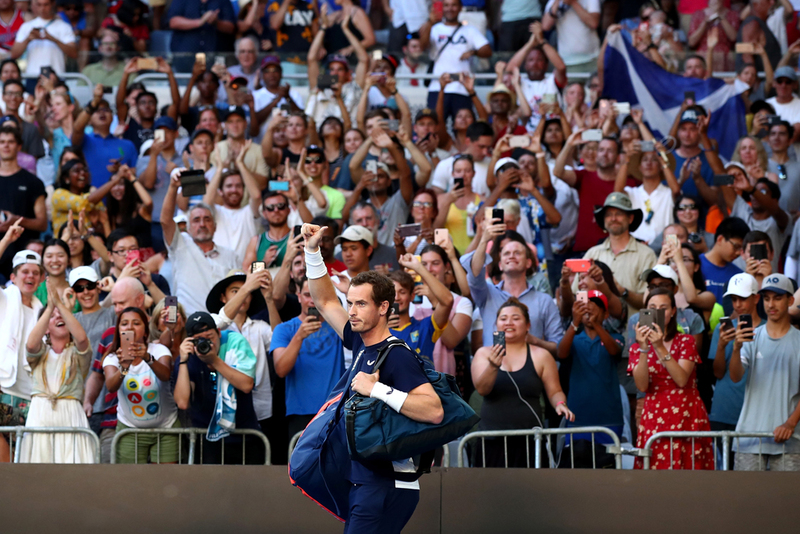 Murray was up against a player at the top of his game, who has gone on to reach the quarter-finals here and he was incredibly competitive against him for five sets. “It may have been that Andy was pushing himself through the pain barrier for one last time, but he had to think it is worth trying the hip scraping surgery in a bid to have another year or two playing the game he clearly loves. “Who knows whether we will see him on court again, but there is no doubt that he will be thinking anything is possible if this latest hip operation goes well. Some doubles players have made successful comebacks after this operation and I’m sure Murray will be dreaming of following in their footsteps. Respected broadcaster Smith confirms he is loving every second of his experience fronting Eurosport’s coverage of the first Grand Slam of 2019, as he admits sharing the experience with former champion has added to his experience. “Sitting through a game with great former players like Pat Cash and Annabel Croft is a real pleasure because they have a very different perspective on the game,” he continues. “We were watching Roger Federer’s match against Stefanos Tsitsipas on Sunday evening and they could see from early in the match that the result could go against Roger, with their views based on more knowledge than fans like me might have. 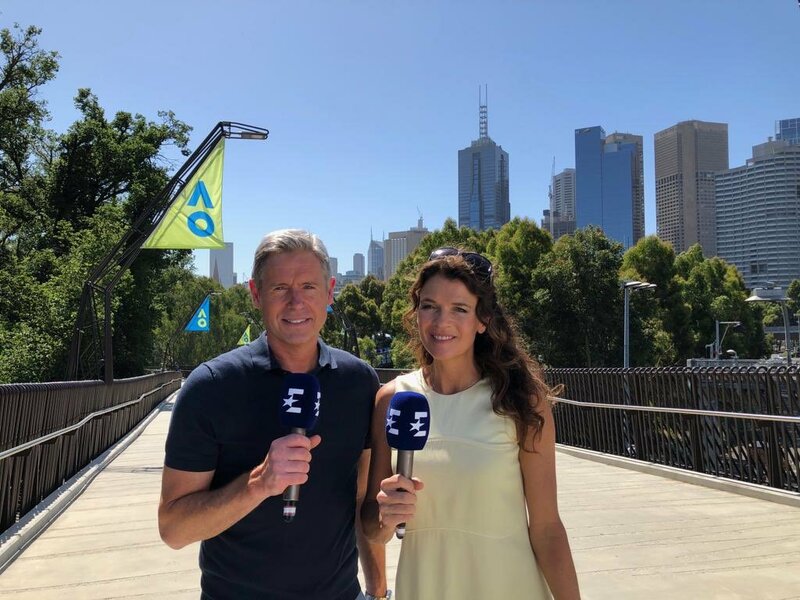 Smith and his Eurosport pundits have shared their broadcasts with more than a few vocal fans at Melbourne Park, with the decision to do their analysis outside of a studio adding to their broadcast. “We have a Eurosport studio that is used for our ‘Game, Schett and Mats’ highlight show, but we like the idea of getting out among the fans and allowing people back home to feel a part of this great event,” he adds. “There have been a few excited fans behind us at times, but that has not been a problem. I think it allows the audience to appreciate the excitement of the fans at this event, with the Greek fans following the Tsitsipas run of success amongst the most vocal.